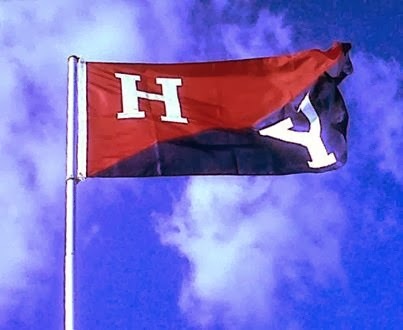 Tomorrow, Friday 10/11 is a joint YaleSeattle happy hour with the Harvard Club of Seattle starting at 5:30pm. Come meet your Seattle-area alumni, welcome new grads, and make merry. We’ll be in the Cottage Room at Fado Irish Pub. Pay for your own food and drinks. Friends and children are welcome. Hope to see you there! As an experiment, we’re suggesting some optional reading for those who prefer to skip the typical conversation starters. No organized discussion – just an option to deepen the conversation. This month, the reading is Harvard professor Michael Sandel’s What Money Can’t Buy. Please RSVP if you haven’t already! Not a member of our YaleSeattle Facebook group yet? Just visit our group page and request to join. Looking forward to seeing everyone tomorrow!